Managed IT Services in Memphis, TN | Wintellisys, Inc.
Get the bonus of *FREE data backup. Plus, unlimited cloud support 24/7/365. *Valid only with an MSP contract.  As a Certified Gold Partner in cloud platform and cloud productivity we are recognized as a trusted go-to Azure provider. Empower your business to create and share anywhere on any device. Get your favorite tools like Excel, Word, PowerPoint and more from the best cloud-based subscription service. 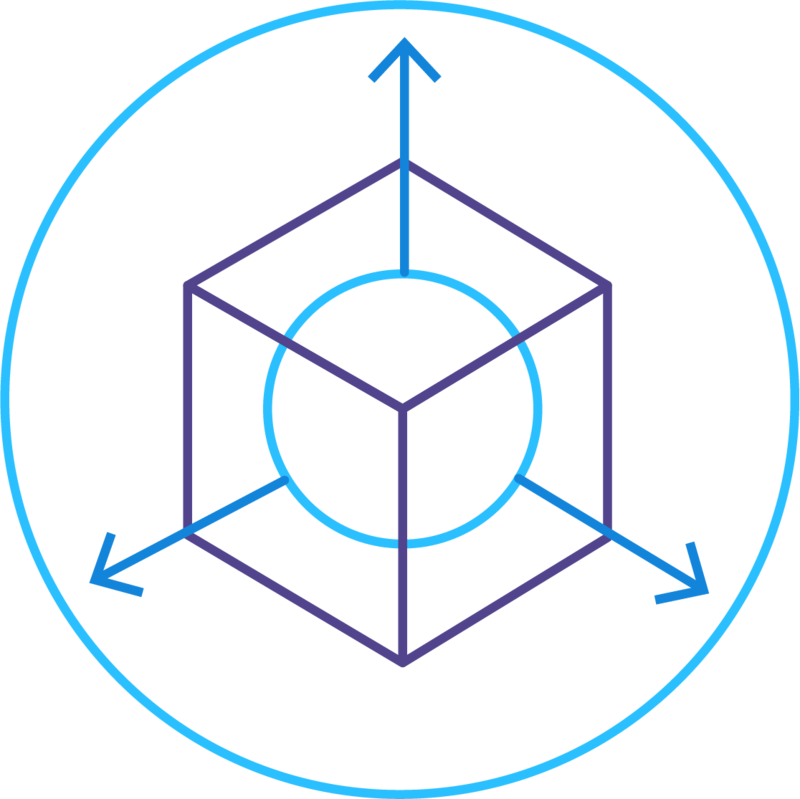 Your move to the cloud is vital for critical business operations, security and cost savings. Adopting new technologies can give you a competitive advantage. Cloud technology can be intimidating. We make cloud adoption easy. Our passion for Microsoft Azure and Office 365 is unparalleled. Our customers are delighted when we remove all of their servers, save them money and enable more efficient collaboration. Your business will attract the best and brightest employees and give current employees a dynamic working environment to thrive in within a digitally transformed workplace. 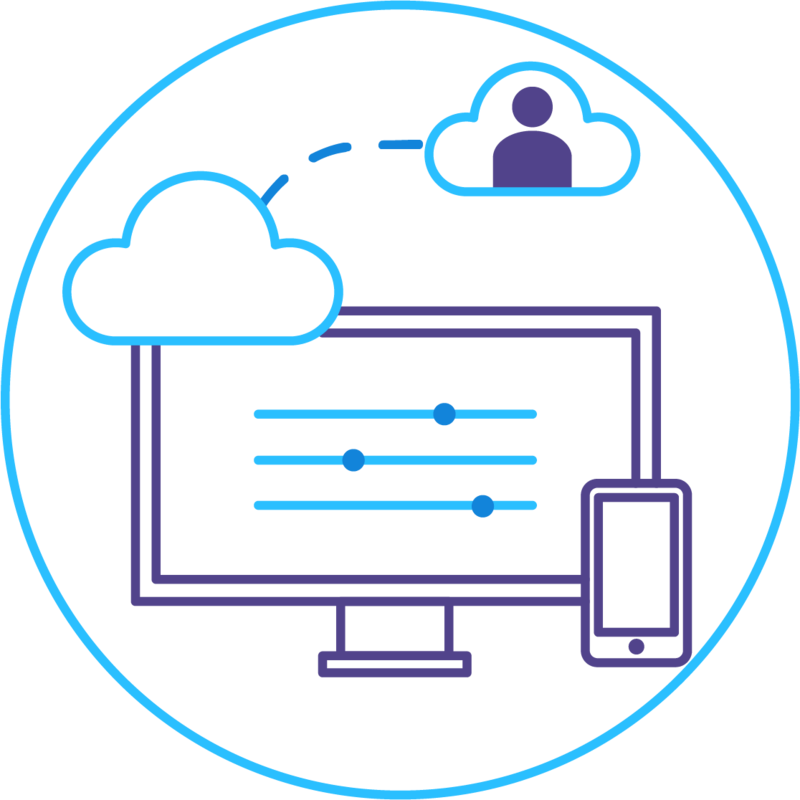 Microsoft cloud services allow them to share, organize, collaborate and connect wherever they are, on any device, 24/7. Give your employees what they need to help your business flourish. Take control of IT strategy and risk mitigation. And get ahead of compliance. 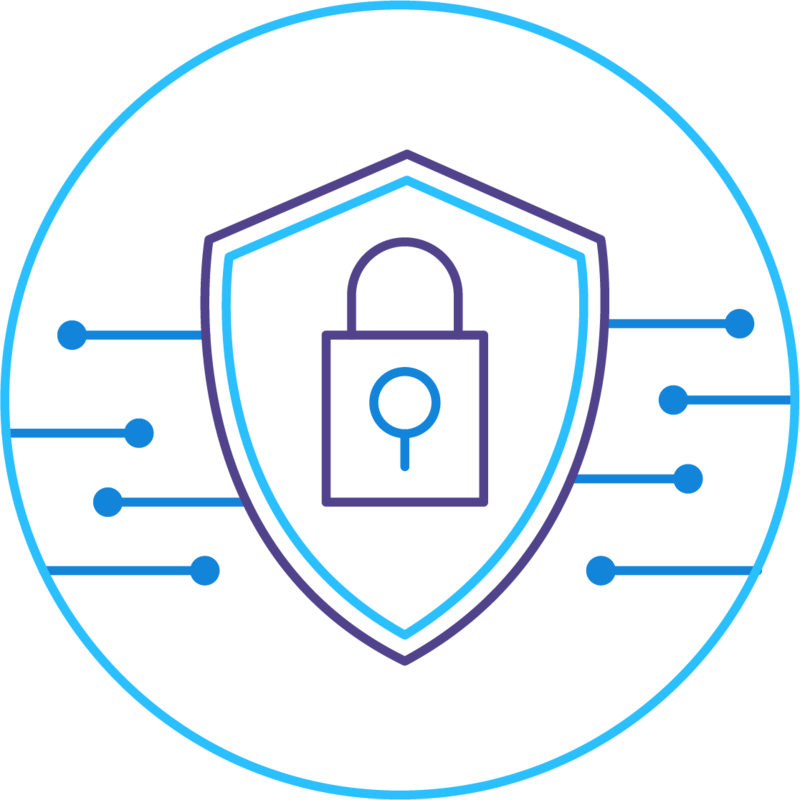 Tier-0 design principals, AI and machine learning integration of SIEM, always-on VPN, and automated solutions that demonstrate regulatory compliance comprise our expertise that empower your team to focus on growing the business. Are Your Emails and Passwords Exposed on the Dark Web? Account Takeover (ATO) attacks have become extremely profitable for cybercriminals. There’s a 70% chance your customer or employee-facing accounts have been hacked.